On January 16, Shred Shack conducted an interview with QUEENSRŸCHE singer Todd La Torre and guitarist Michael “Whip” Wilton. You can now listen to the chat below. A couple of excerpts follow (transcribed by BLABBERMOUTH.NET). Filling in for Rockenfield in QUEENSRŸCHE for the past two years has been former KAMELOT drummer Casey Grillo. 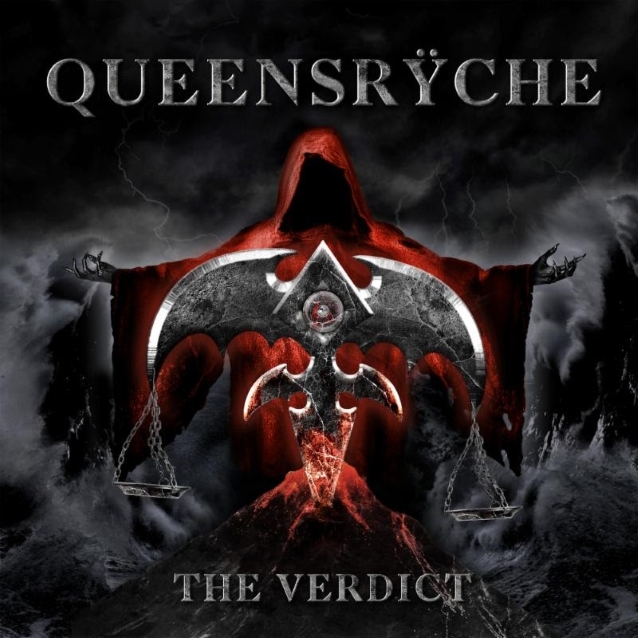 “The Verdict” will be released on March 1 via Century Media Records. The disc was produced, mixed, and mastered by Chris “Zeuss” Harris (ROB ZOMBIE, ICED EARTH, HATEBREED) at Uberbeatz in Lynwood, Washington; Planet-Z in Wilbraham, Massachusetts; and Watershed Studio in Seattle, Washington.